SOCHI (Sputnik) - Turkey is doing everything possible to prevent militant attacks on the Russian military base in Syria's Hmeymim, President Recep Tayyip Erdogan said Thursday. "We are making all efforts to prevent any attacks on Russia's Hmeymim military base. Our military agencies act in a coordinated way", Erdogan said before starting talks with Russian President Vladimir Putin. He said Turkish drones "did not detect any hardware in the area". The statement addresses reports about the Al-Nusra Front* terror organisation that had attacked Syrian army positions in the Idlib de-escalation zone earlier in January. 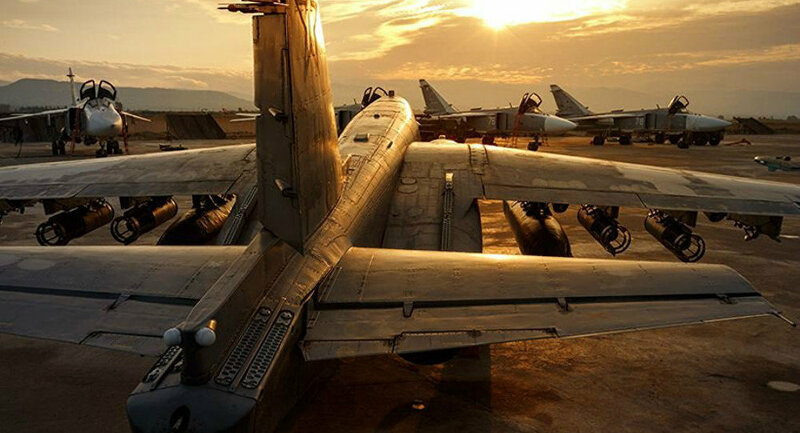 According to Moscow, the situation in the zone could pose a serious danger to Russia’s Hmeymim airbase, as well as to civilians and Syrian troops in the area. Russia also reported about numerous drone attacks on the airbase last year.